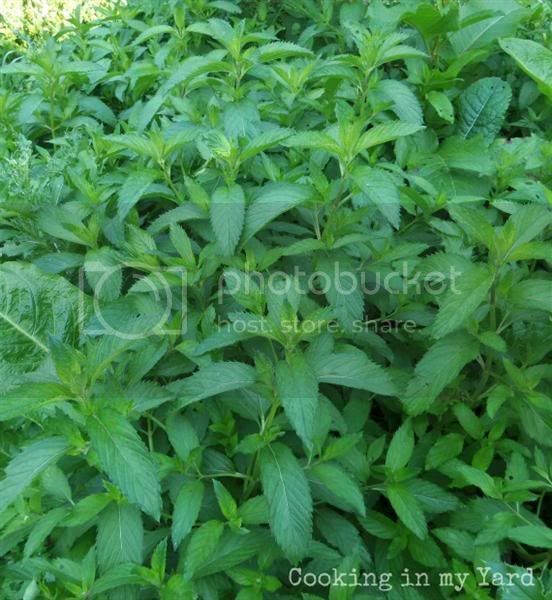 I guess I could say today just felt like a Mojito day and that is why I made a Tequila Mojito, but the truth is I have all this wild mint growing in my yard and I wanted to use it for something. It grows like a weed and really takes over an area, which is good because it is crowding out the actual weeds. It is useful for recipes and drinks, so it gets to stay. And it smells really good if you hit it with the weedwhacker. The Mojito feels like a summer drink, and since yesterday was the first day of summer, why not? I certainly could have used one yesterday when the temperature in northern New Jersey hit 102 degrees. That is pretty hot for this part of the world. 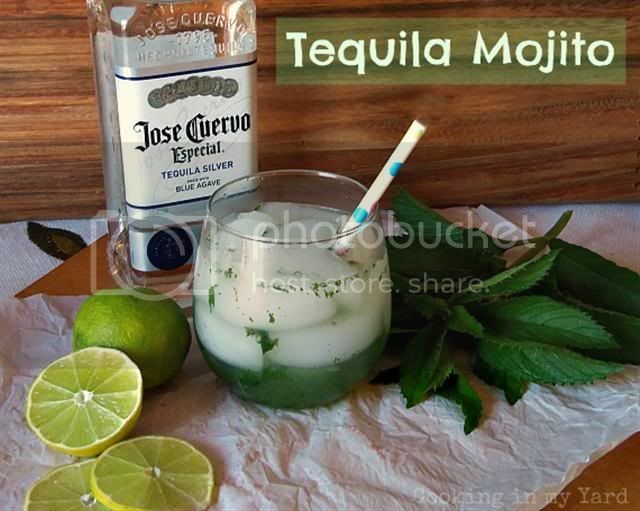 There are a hundred recipes for Mojitos scattered all over the Internet. I combined a few and changed the main ingredient from Rum to Tequila. I have had them both ways and really think using Tequila makes a better drink. The mint leaves need to be muddled, which is the fancy way to say “crushed and mixed.” I used the back of a wooden spoon but if you want to be authentic you need one of these. Put mint leaves, lime juice and sugar into cup and muddle it up.